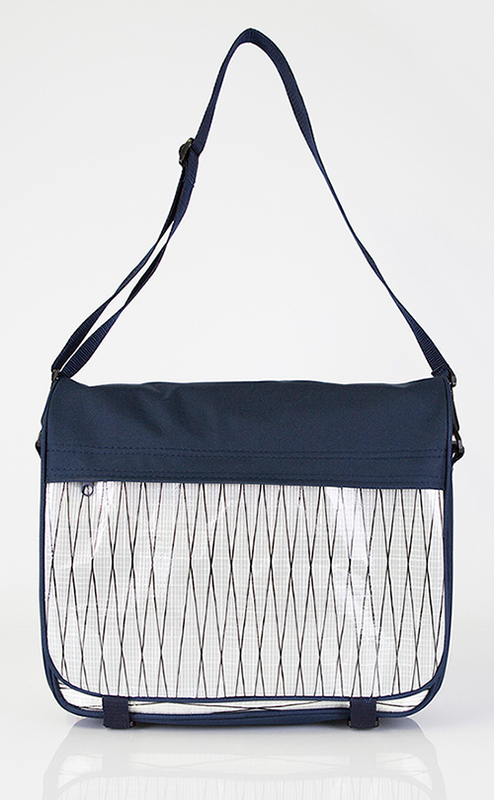 The messenger bag is designed to provide the same functionality as the briefcase with the addition of a padded shoulder strap for hands-free carrying and a folding flap with another large exterior zippered pocket for your essential paperwork. 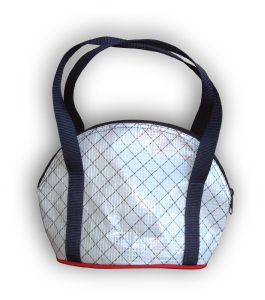 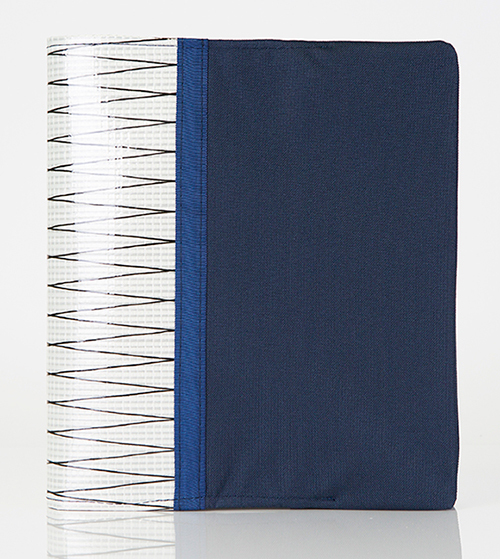 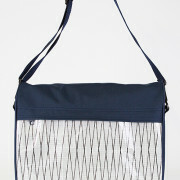 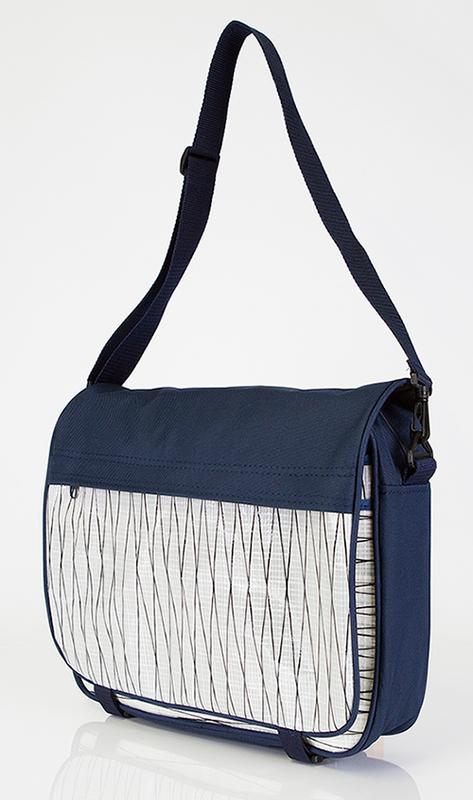 It has a large main compartment for holding your documents and while not padded it’s still great for laptop travel. 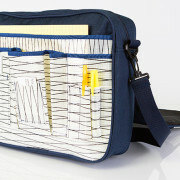 It also incorporates a business card pocket, pen & pencil pocket, and two additional flap pockets. 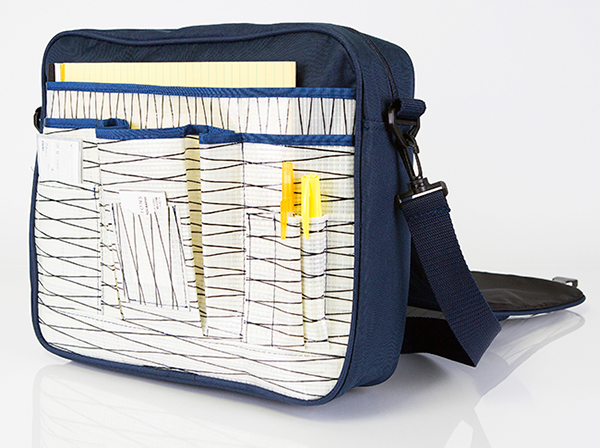 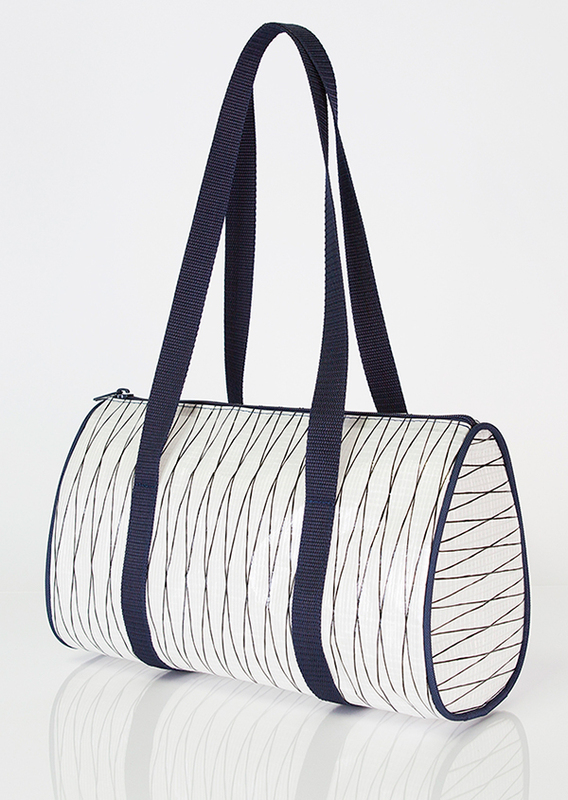 A perfect bag for those who are looking for an alternative to the ol’ briefcase.